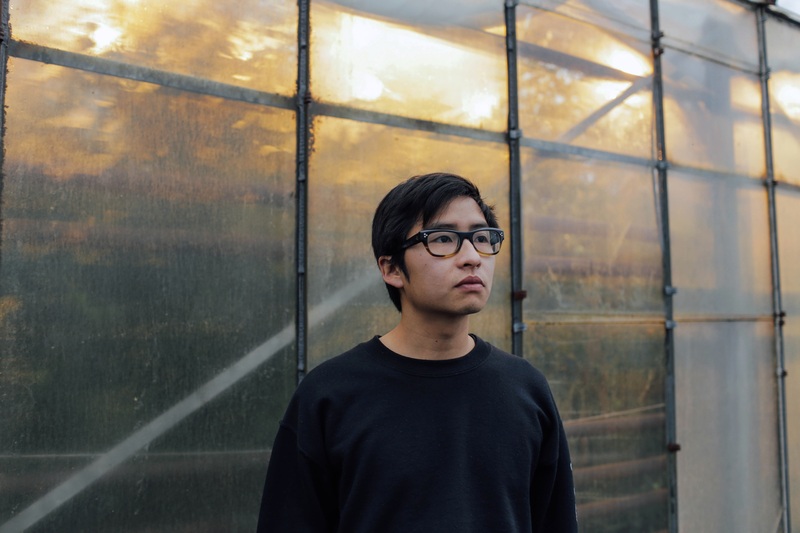 It’s been a few weeks since the last instalment in our ‘Get To Know’ series, so to celebrate the release of his new single ‘Icarus’ and the announcement of a trio of headline shows across the East Coast next month, we decided it was the perfect time to shoot across our list of questions to Melbourne artist Yeo. 03. How did you get your start in music? I wanted piano lessons when I was seven years old. When I reached the end of high school, I realised music was the only class I had good grades in. 04. Tell us a little bit about your sound and how it developed. I’ve always worked with technology in music. After high school, I completed a bachelor’s degree at university. I listened to a lot of metal, hip-hop, country, jazz, as well as mainstream pop music and tried very hard to learn how records in those genres were made. Those are quite diverse energies. It has all amalgamated into something difficult to define, but I’ve managed to keep the pop hooks at the forefront. 05. Who have been your musical influences? Like all musicians, I’ve had too many favourites to list them all. It began with N.E.R.D., Jamie Lidell and Daft Punk. Of late, I’ve been digging producers like Jai Paul and Disclosure. 06. What are your favourite songs of all time? I can’t answer this question. I’m sorry, it’s too hard to choose! 07. Give us a little fun fact about yourself that people might not know. I’m able to wear a watch comfortably on either wrist. 09. Tell us about your latest release. ‘Icarus’ is the second single from my forthcoming album. It’s a love song about something or someone with great beauty stemming from their loneliness. It has future-funk elements and is intentionally lo-fi. 10. What do your future plans involve? The album will be out later this year through my label Sabremetric. We’re pressing vinyl and distributing digitally. I’ve already begun writing new material for the next release, but it still feels like a clean slate. I hope to head overseas with the album some point too. 11. Where can our audience catch you live? We’re doing a quick east coast trip in October via Brisbane, Sydney and Melbourne to promote ‘Icarus’. Next year we’d like to do a more extensive tour for the album. Head to my website for all the details.